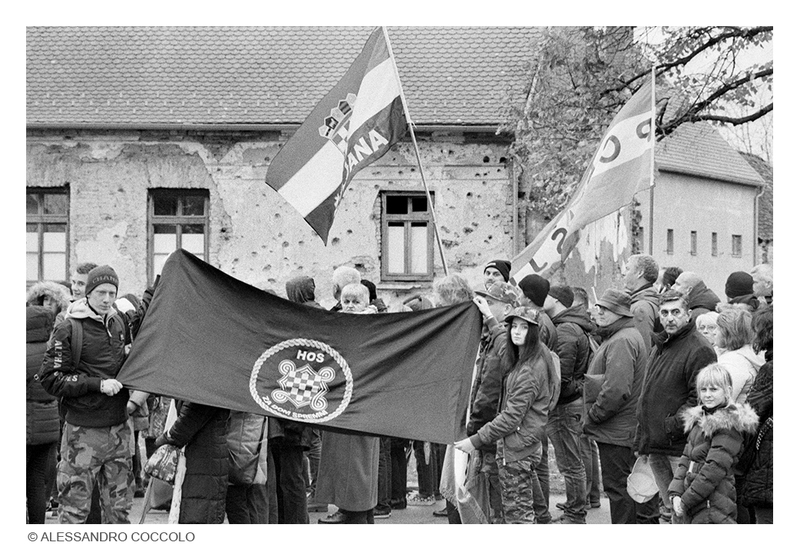 Danube, city, siege, hospital, Ovčara mass grave, Kolona Sjećanja silent march. 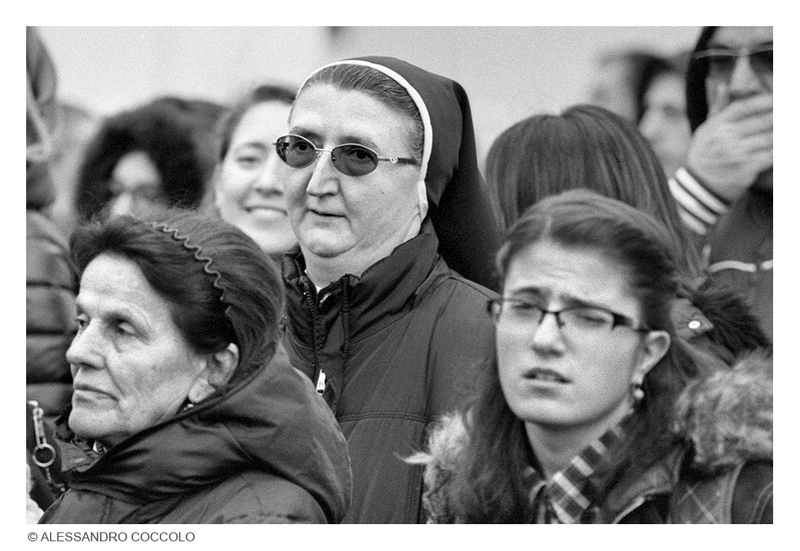 What future? 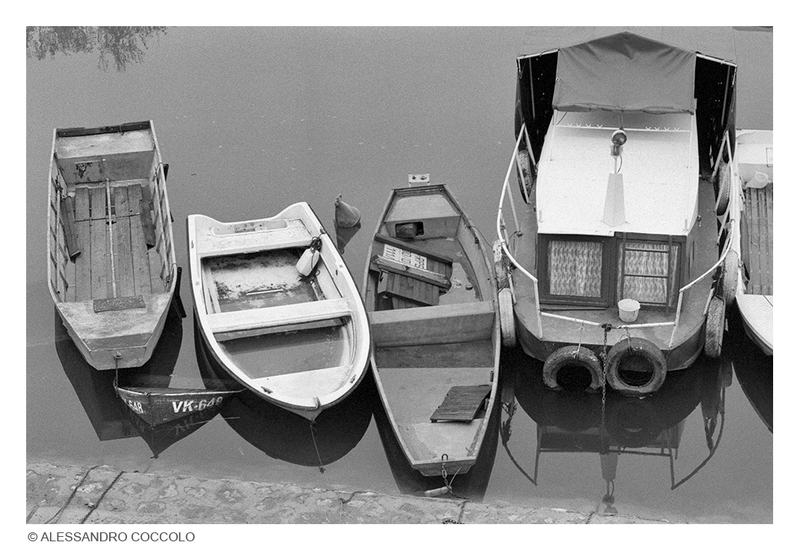 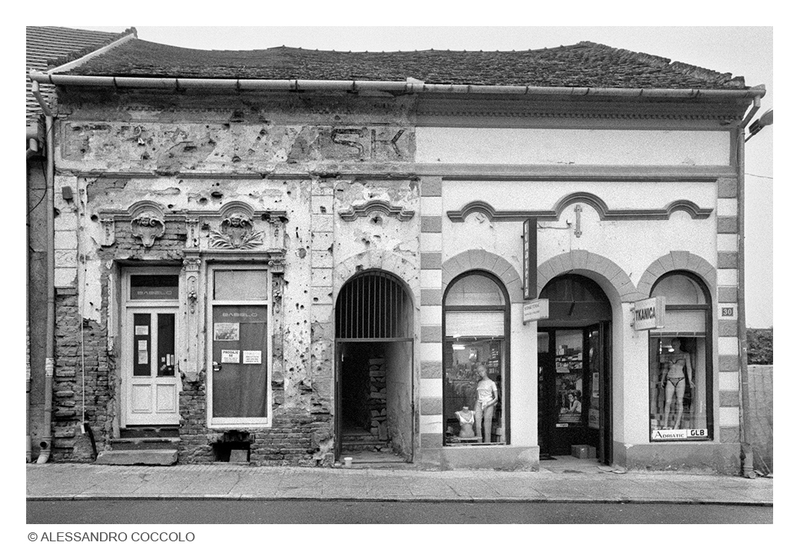 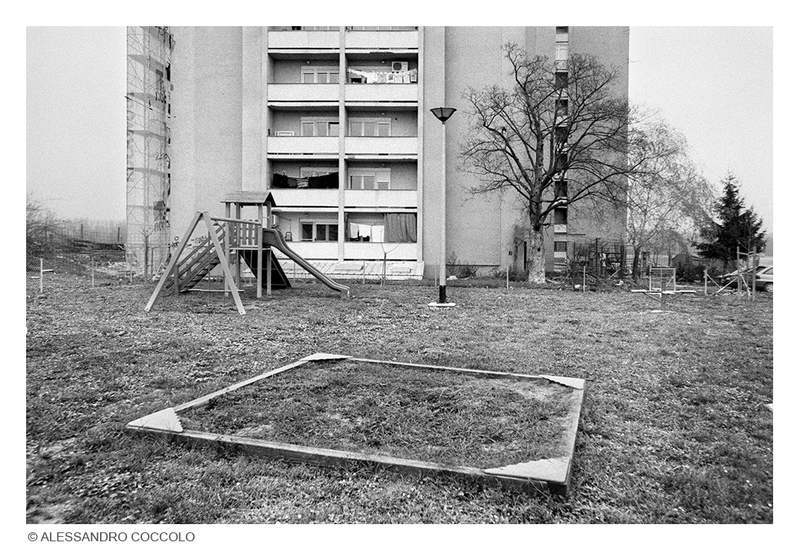 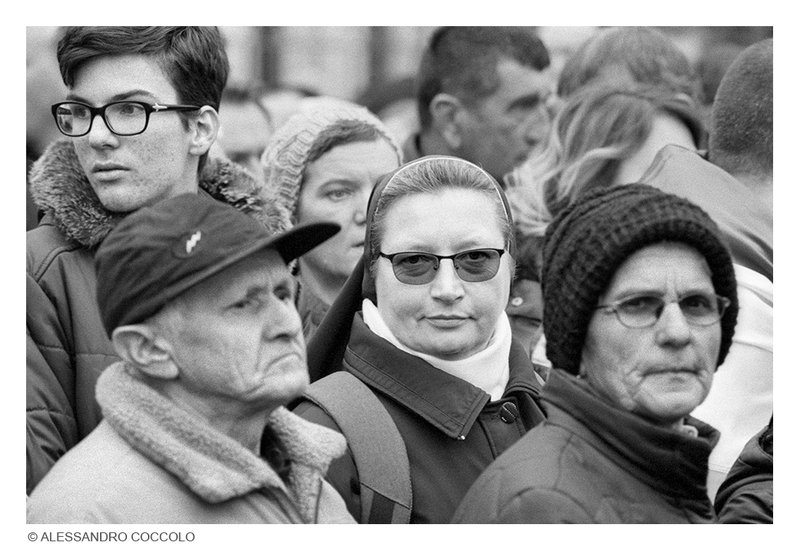 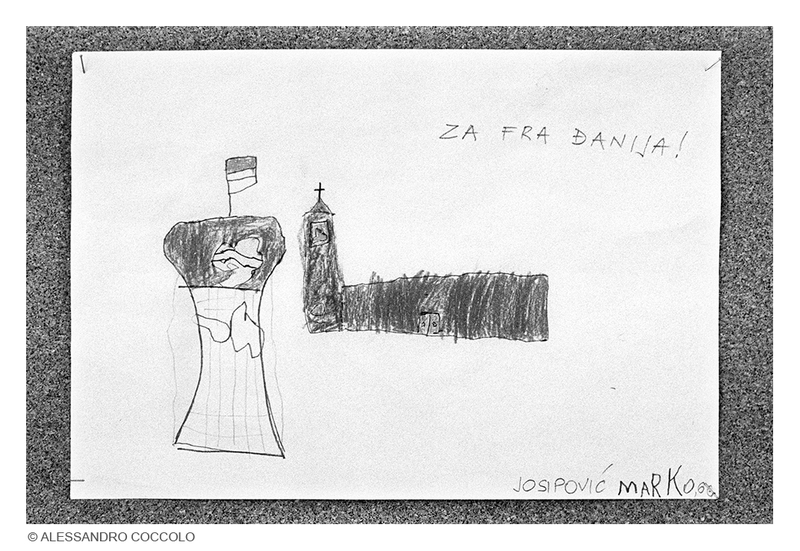 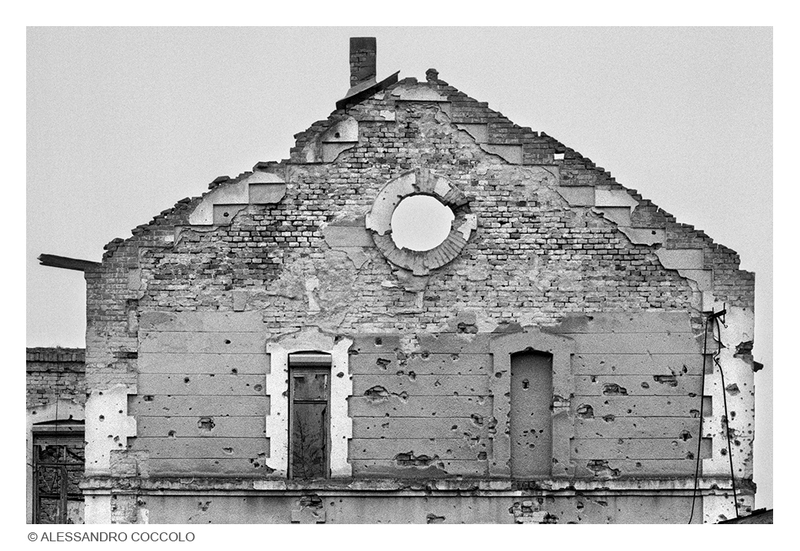 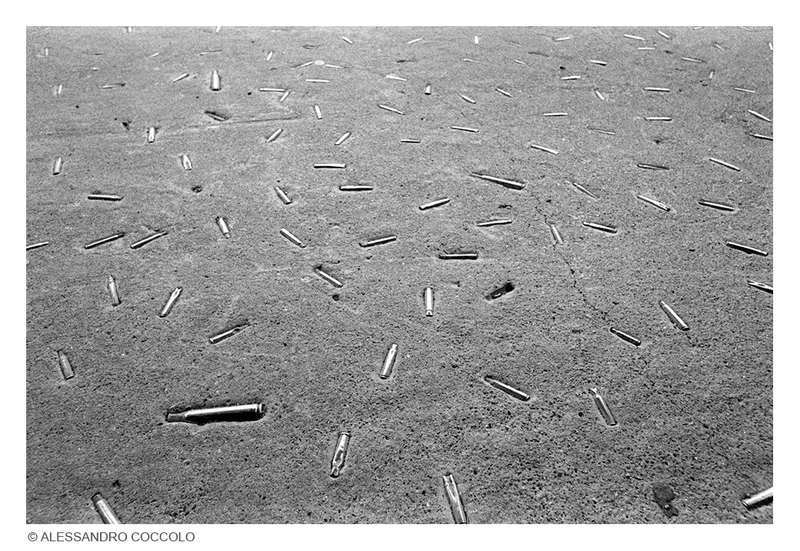 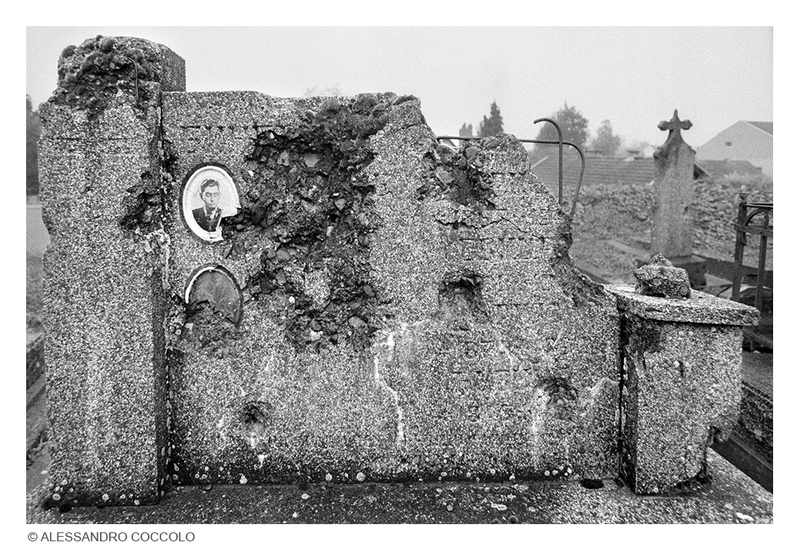 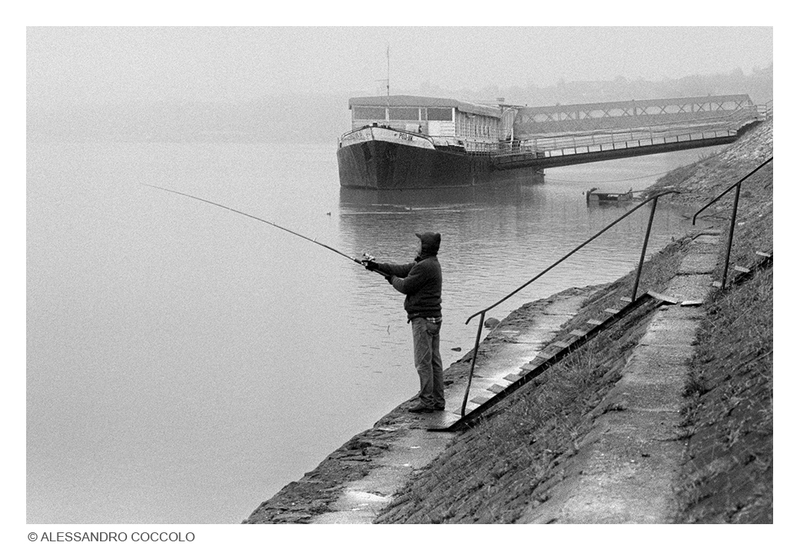 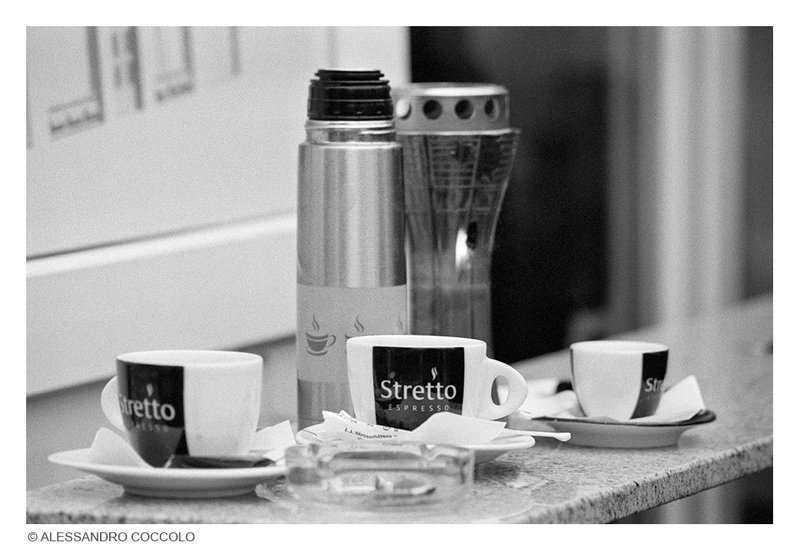 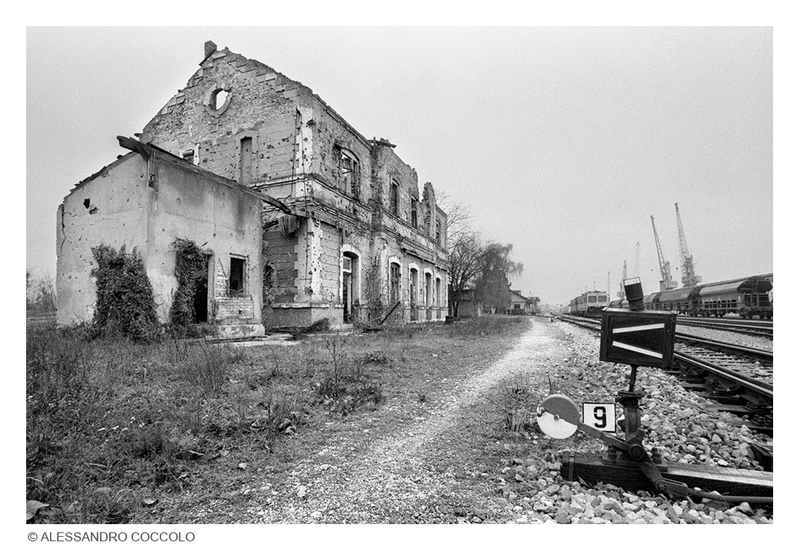 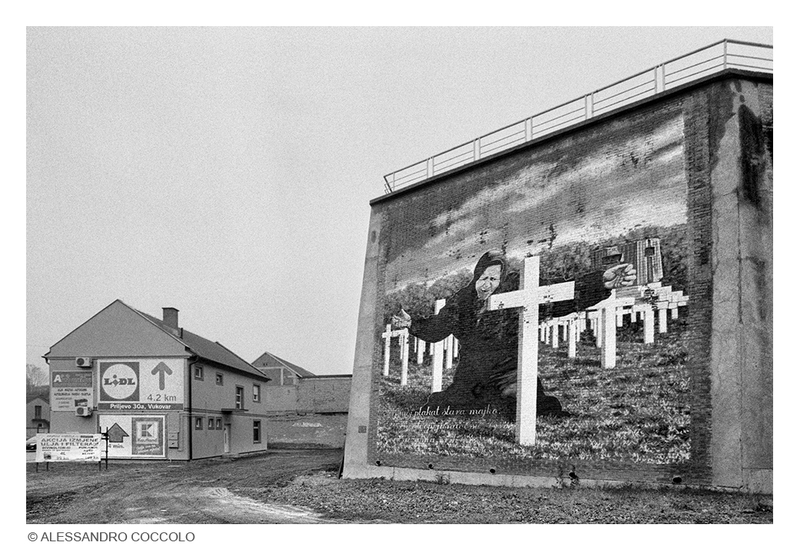 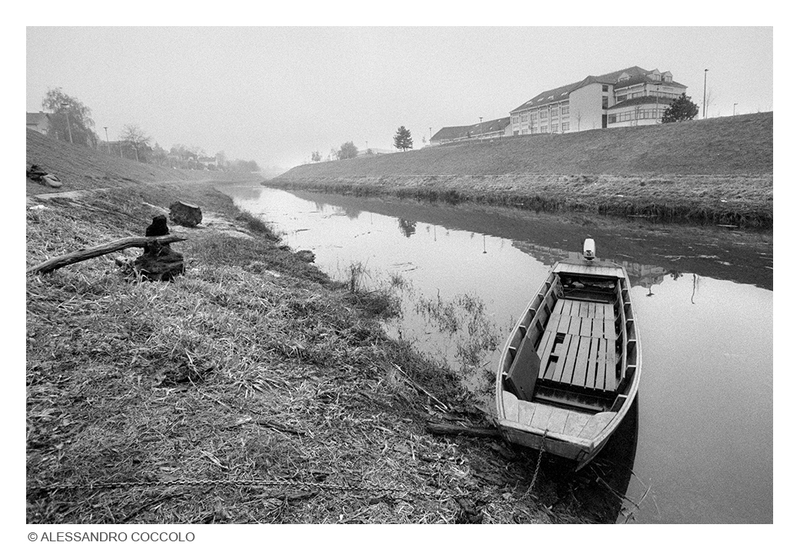 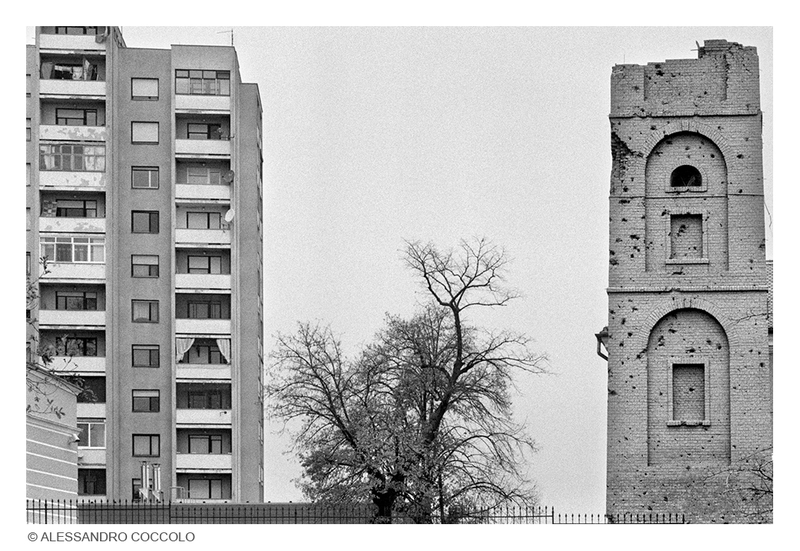 Shots taken in the city of Vukovar, twenty-six years after. 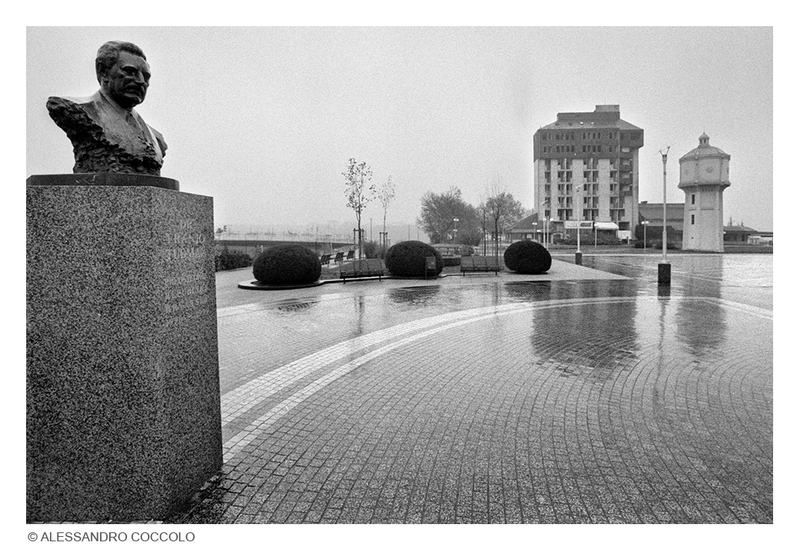 "Vratite latinic i brtve sveu tresu"
Blago Zadro (31 March 1944 – 16 October 1991) was a commander of the northern part of Croatian forces in Vukovar (Croatia) during the Croatian War of Independence. 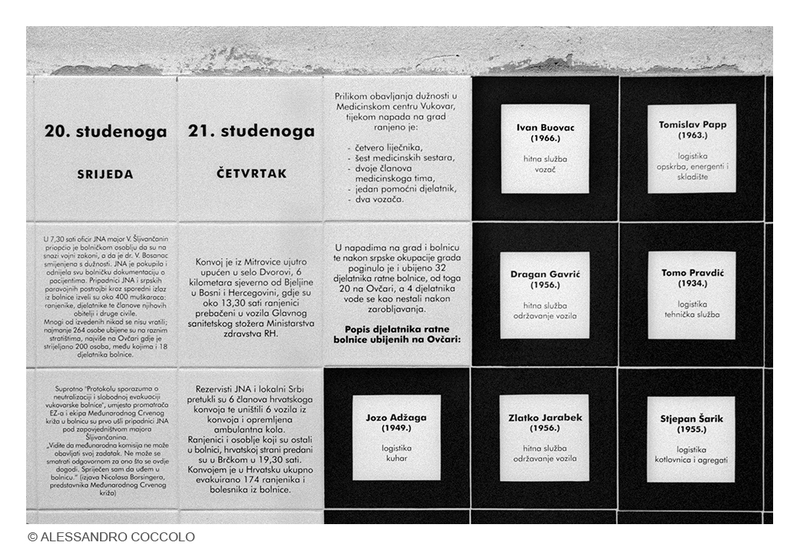 He was killed in an attack by the Yugoslav People's Army (JNA) in the town of Borovo Naselje.